WHY LIVE WITH PET STAINS AND ODORS? ​You may think that pet stains and odors will never come out and part of being a pet owner is living with them. Not true! 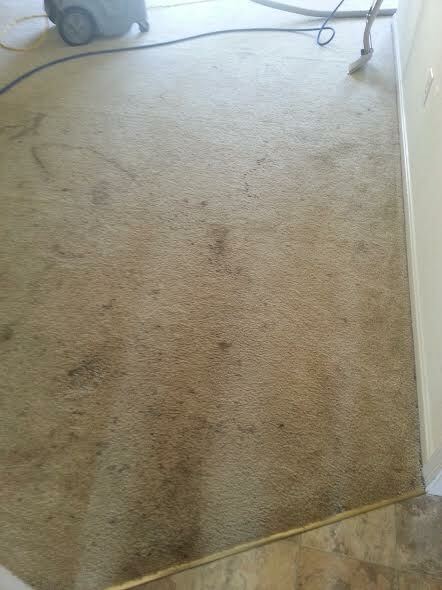 We are so sure that our deodorizing pet odor & stain removal services are top of the line that we guarantee them. So if you are anywhere in the Annapolis, MD area, contact us. 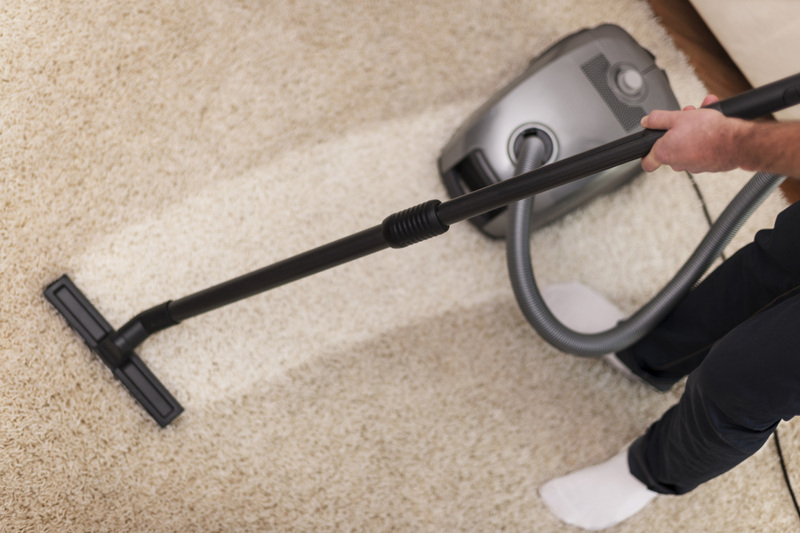 It doesn't matter if the soiled area is in carpeting, an oriental rug, draperies, upholstered furniture, or even leather furniture, we can take care of it. 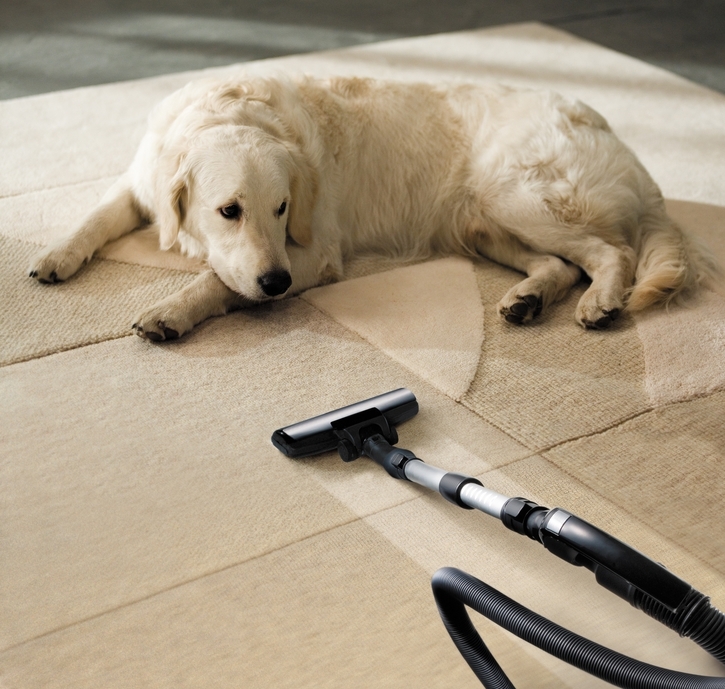 ​Pet Friendly - Also you don't need to worry about your pets after we finish cleaning (or children for that matter). Our products are environmentally friendly as well as pet and child friendly. They are non-toxic but effective. Between the products cleaning ability and our professionals' experience, we are sure you will be pleased with the results. It doesn't matter if it is a large or a small job. We will carefully inspect to find any areas that need treatment or special attention. 3 Step Process - The process includes three steps. First a pre-cleaning to release any dirt, urine, and anything else causing the stains and odors. 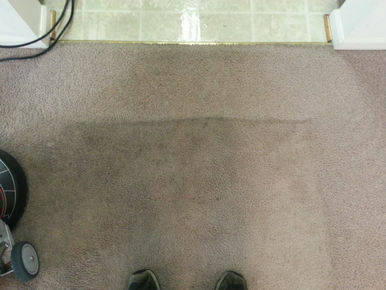 Then there is a deep steam cleaning of the carpet or upholstery. Finally there is a deodorizing treatment. These are varied depending on the cause of the stain. 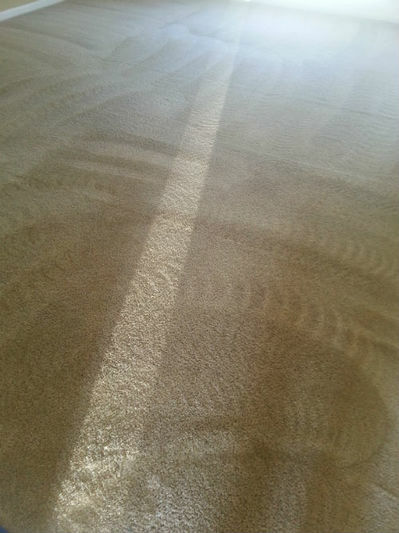 Contaminants & allergens removed - A side benefit is that steam carpet cleaning or steam upholstery cleaning (also known as hot water extraction) will remove allergens from deep within the carpet or furniture. And, between the preclean and the temperature, bacteria, dust mites and anything else will be killed and removed. 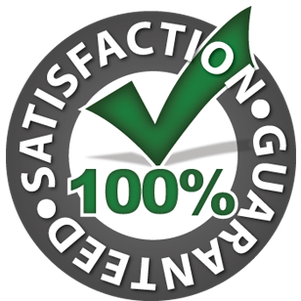 Experience = Guarantee – Because we have been doing this work for 10 years, we feel confident giving a guarantee of satisfaction. Savings - All our products and materials come straight from the manufacturer and the savings are passed on to you. To get a guaranteed solution for your pet stain and odor problem (or any cleaning need), call Annapolis Clean Carpet at 410-849-6905. Or you can scroll back up and fill in the form on the left. We look forward to working for you. We want repeat customers and we know that won't happen if we don't do a great job.